Fish Sauce: Ancient Roman Condiment? Fish sauce — that funky, flavor-enhancing fermented condiment — is part of what gives Southeast Asian cooking its distinctive taste. But it turns out, this cornerstone of Eastern cooking actually has a long history on another continent: Europe. And it goes all the way back to the Roman Empire. Like Asian fish sauces, the Roman version was made by layering fish and salt until it ferments. There are versions made with whole fish, and some with just the blood and guts. 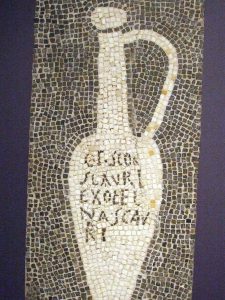 Some food historians argue that “garum” referred to one version, and “liquamen” another, while others maintain different terms were popular in different times and places. 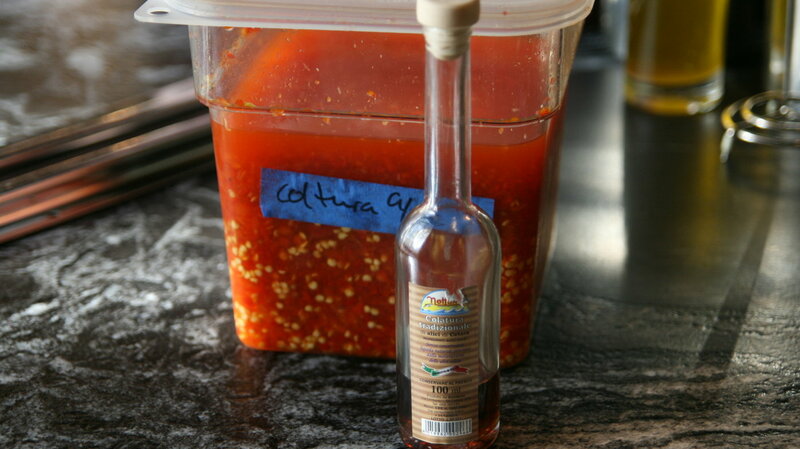 The current convention is to use garum as a common term for all ancient fish sauces. Italian archaeologist Claudio Giardino studies the early roots of garum, the Roman version of fish sauce. He cites mention of garum in Roman literature from the 3rd and 4th century B.C., and remains of factories producing garum even earlier. The fish bones remaining at a garum factory in Pompeii even led to a more precise dating of the eruption of Mount Vesuvius. Giardino notes that garum was popular throughout the Roman Empire. 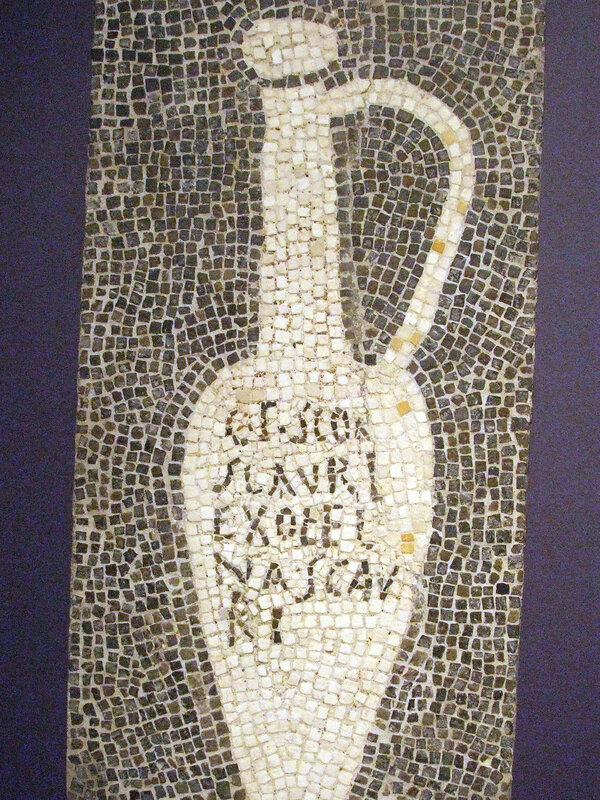 Remains of garum factories have been excavated from Spain to Portugal to northern Africa. Some of these factories appear to have employed upwards of 50 people. Grainger says Romans fermented their sauce with less salt than the modern versions — using about 15 percent salt, versus 50 percent. This creates a fermentation environment that releases more of the protein, making garum a good source of nutrients. It also gives it a rich, savory umami taste. So how did something so savory, and nutritious, and widespread just disappear? Archaeologist Claudio Giardino said that it comes down to two things: first off, taxes. And so, Italian fish sauce pretty much disappeared. But it remained in a few little pockets — like in Southwest Italy, where they produce colatura di alici, a modern descendant of the ancient fish sauce. The product was barely known even in Italy just a few years ago, but it is gradually being rediscovered. Chef Josh McFadden, who runs Ava Gene’s, a Roman-inspired restaurant in Portland, Ore., says he was thrilled to find a tiny bottle of colatura di alici in New York a few years ago. 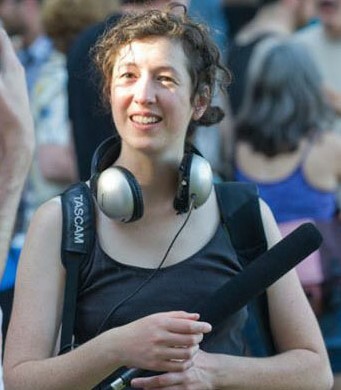 “It was kind of a defining moment of aha! There’s a different ingredient to be able tell the story of what Italian food is,” he says. At Ava Gene’s, McFadden uses both the Italian colatura, as well as a modern Asian fish sauce that features a protein content in line with ancient garum. McFadden uses fish sauce to finish dishes, and also, like the ancient Romans, adopts it as the basis for other sauces, bringing out the flavor of everything from grilled meats to raw vegetables. And McFadden — like Giardino and Grainger — feel that these funky, fishy dimensions are long overdue for a return to the Italian table. This entry was posted in Food, History, Roman, Rome. Bookmark the permalink.